Mumbai: The DDB Mudra Group recently bagged the social media mandate of Delhi International Airport Limited (DIAL). The brand will be managed by the agency’s digital solutions arm- 22feet Tribal Worldwide and will be led by Vishal Mehra, Business Head- North, 22feet Tribal Worldwide. 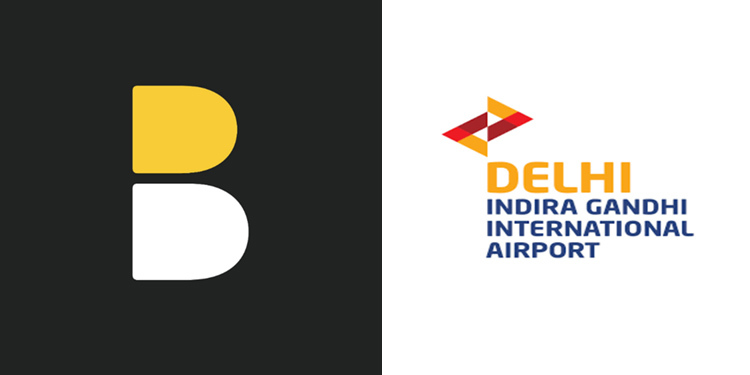 Delhi International Airport Limited (DIAL) is a joint venture, formed as a consortium between GMR Group, Airports Authority of India, and Fraport AG &Eraman Malaysia. In 2006, DIAL took over the management of Indira Gandhi International Airport (IGIA), New Delhi, to become India’s fastest growing airport hub. It is a Global 4-Star Airport and has been recently recognized as the ‘Best Airport in India / Central Asia 2019’ by Skytrax World Airport Awards. Under the social media mandate, DDBMG has been on boarded for the brand’s social media efforts; and will also undertake social customer experience management for the brand. Indira Gandhi International Airport (IGIA) has now become world’s 12th busiest airport with over 69 million passengers, making it the fastest growing airport in the world, as per data released for 2018 by the Airports Council International (ACI).